Follow UB on social media. 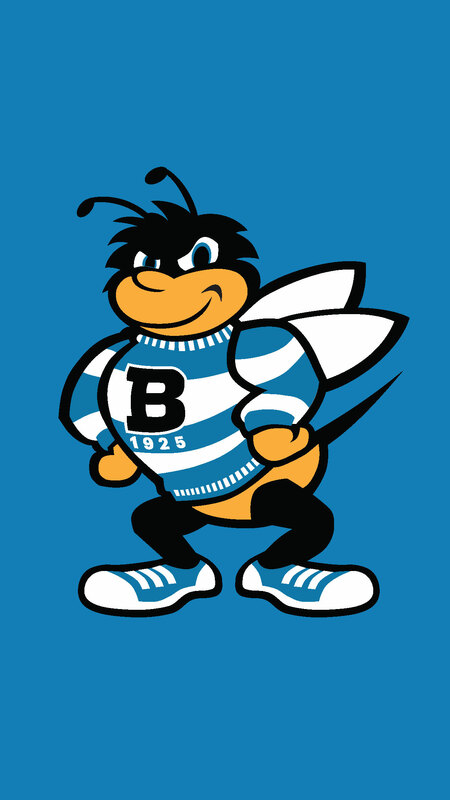 Eubie the UB Bee is the University's face on our social media channels. And it's no secret: He's one well-connected bee (he knows all the buzz). 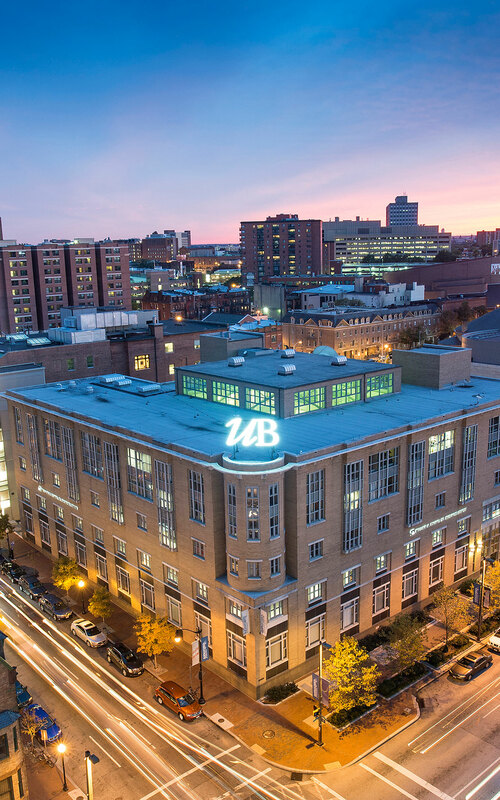 Share your UB using #ubalt. 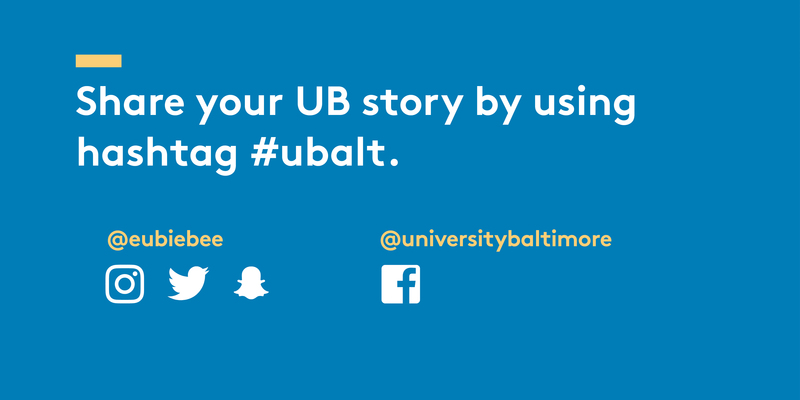 We encourage you to tell your own UB story using #ubalt. Best of all: Your content may be picked up and shared with UB's followers. 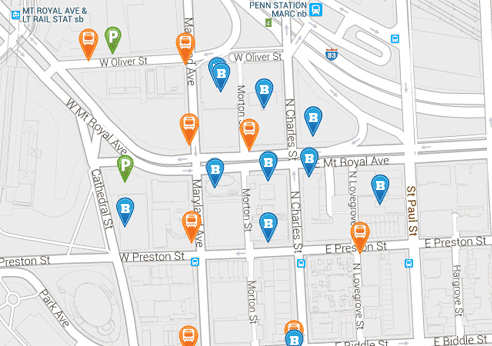 Digital Swag: Cool stuff you can use instantly. 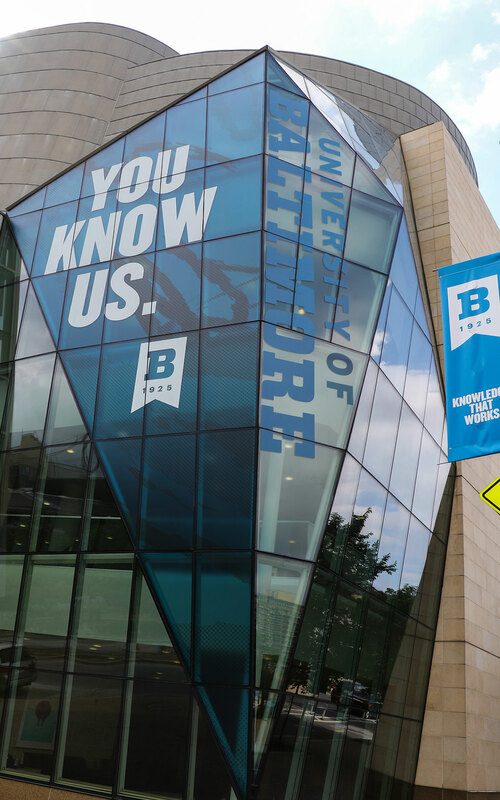 You are a V.I.Bee: Are you a newly admitted UB student or a Class of 2017 grad? Show off your UB pride with a Facebook cover photo that celebrates the occasion. 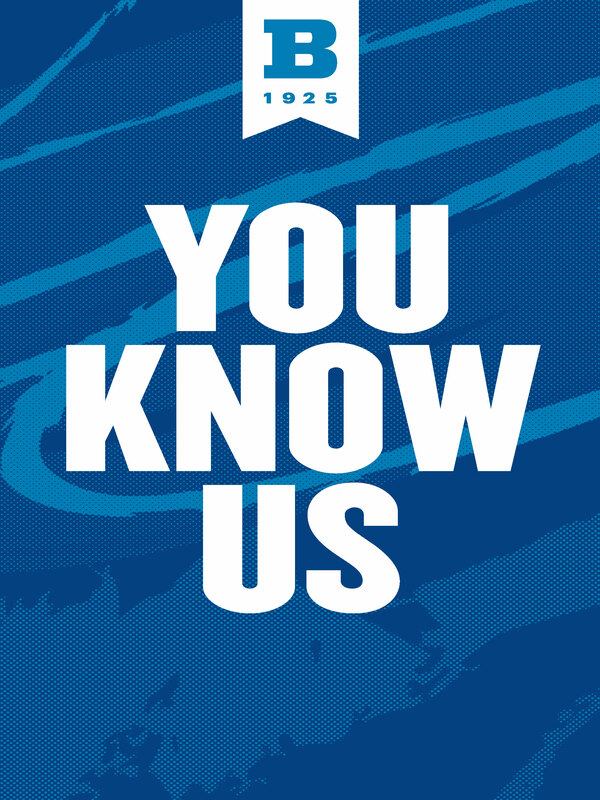 Click on the photo you want to open full size in a new Web browser window. Right click (or tap and hold) to download. 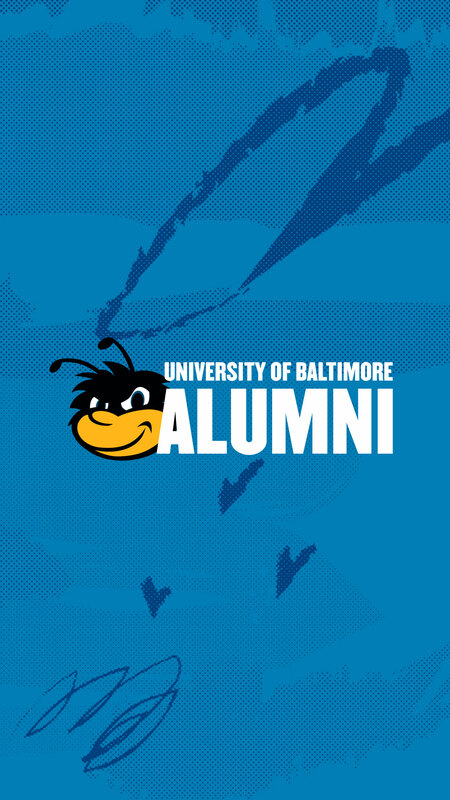 Wallpapers: Demonstrate your love for UB and your identity as a member of the hive. Download UB (or Eubie) wallpapers for your iPhone, Android smartphone, iPad, tablet and desktop computer. Click on the link for the appropriate device; it will open an image full size in a new Web browser window. Right click (or tap and hold) the image to download and then upload to your device. P.S. Do you manage a UB-related social media account? 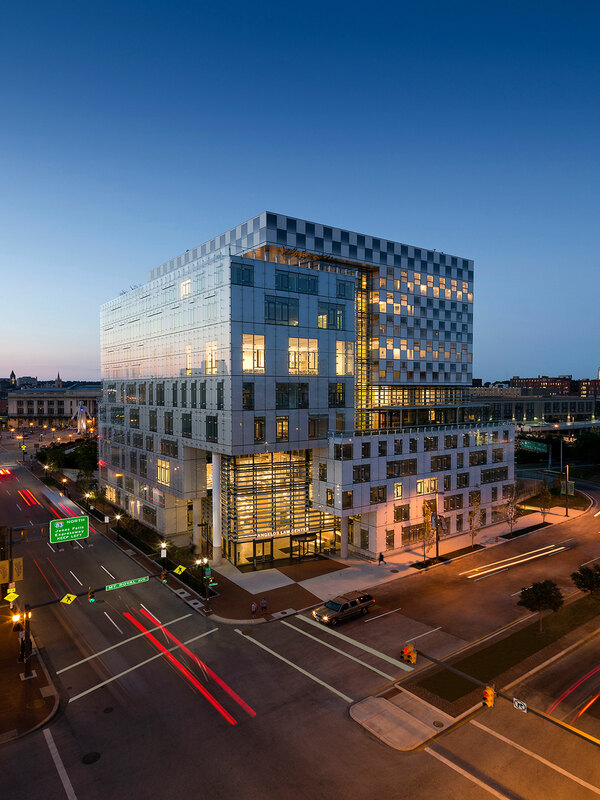 Check out our guidelines.